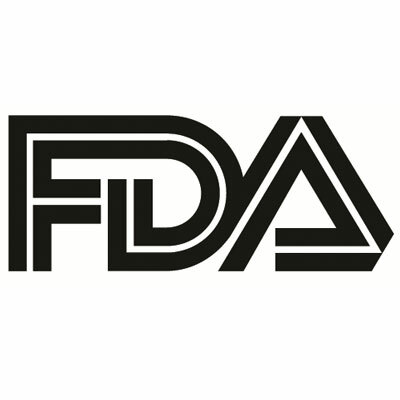 The US Food and Drug Administration (FDA) has approved hydrogen peroxide topical solution (ESKATA), 40% (w/w) for the treatment of raised seborrheic keratosis (SK). The proprietary, high-concentration solution was designed for administering through a pen-like applicator directly onto the SK site by a healthcare official. SKs are non-cancerous skin growths, with potential to become skin-damaging, that affect more than 83 million US adults. According to manufacturer Aclaris Therapeutics, the condition is more prevalent than acne, psoriasis, and rosacea combined. ESKATA’s approval was based on 2 pivotal phase 3 trials demonstrating safety and efficacy in treating patients with raised SKs. In both trials, patients received up to 2 treatments of the hydrogen peroxide treatment, with one at initiation and the second at week 3. Patients treated with the solution were reportedly more likely to be completely cleared of SKs after 2 treatments than a placebo treatment population. ESKATA will become a self-pay aesthetic therapy, projected to reach US markets by spring 2018. Aclaris is currently awaiting judgment in select European Union countries, after submitting a Marketing Authorization Application with the European Medicines Agency. Stuart D. Shanler, MD, chief scientific officer of Aclaris, said the company is proud to provide an SK solution that does not cut, burn, or freeze patients’ skin after application.